How tight is too tight when doing chair caning? How tight is too tight in chair caning? 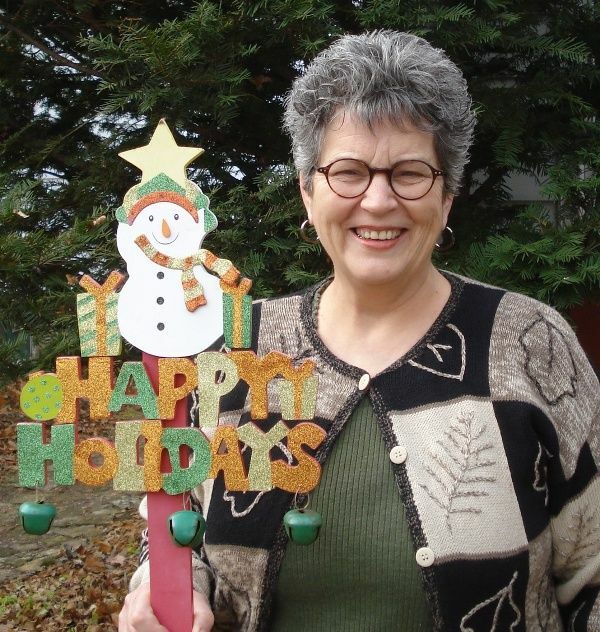 TUESDAY TIP OF THE DAY–Today’s blog post is about a situation that new chair caners encounter frequently and it’s a question I’m asked many times during the chair caning classes I teach. 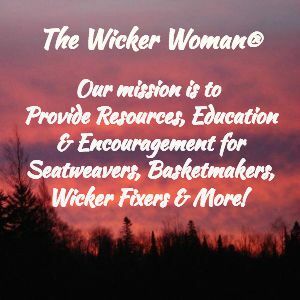 I have always set up the first four rows or steps a little on the loose side, because as you weave the diagonal steps, #5 and #6, the tension on the previous steps gets tighter. 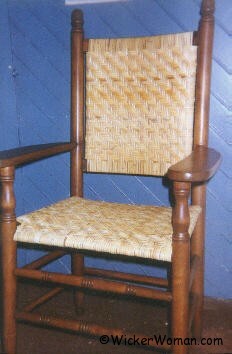 And keep in mind that the entire woven cane chair seat tightens as it dries, too. So a good rule is to put the at least the first foundation steps in looser than tighter to allow for the change in tension when the actual weaving steps of #4, #5 and #6 are added. 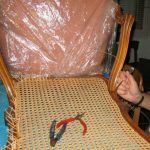 Because if you put the strands in too tight, you run the risk of the cane as it dries, actually breaking the framework of the seat. The wood will split right down the center of the drilled holes in the seat frame, causing the seat and the chair to fail. 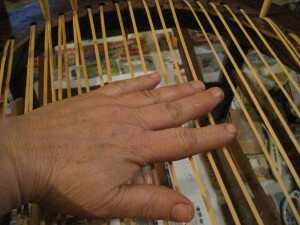 Then not only does the cane seat need to be rewoven, but the chair frame has to be screwed and glued back together. But on the other hand, you don’t want to put weave the steps in so loose that there are loops hanging down underneath the bottom of the seat, either. So there’s a fine line there that just comes with experience and by following your teacher’s expert advice. 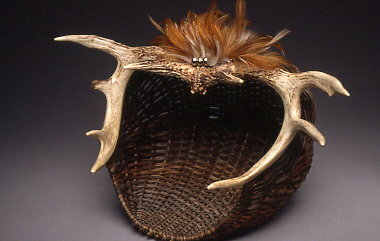 Good luck and let me know what experiences you’ve had with weaving hole-to-hole chair caning, either too tight or too loose. 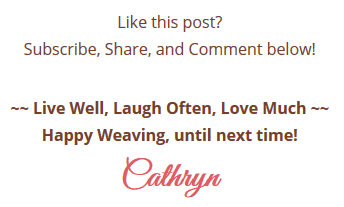 Happy Weaving! 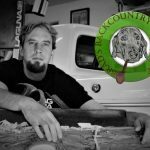 I am stuck, and hope you will help me. I turned to chair repair last year when I lost my executive job. I am pleased with my repairs including tightening and upholstey. I have caned 3 chair backs with prewoven cane with a very good outcome. The finish is the problem. 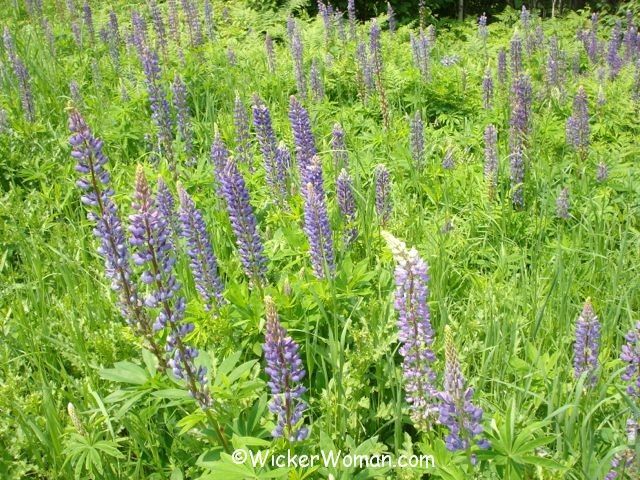 They were 20 years old, and stain was wrong and ended up muddy. I have used paint remover and used analine dye with moderate success, it isn’t really even. Even when I dye new cane, it isn’t really nice. Can you suggest anything? Should alcohol be used instead of water base? It seems like the cane has something on it, it stains a piece of wood well. Thanks in advance of your consideration. 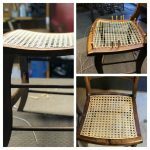 So sorry to hear about you losing your job, but taking up the craft of chair seat weaving certainly helps out in a pinch! And there are those of us that do make a pretty good living at it too, so hang in there. 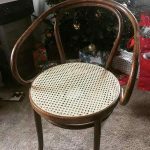 As you’ve found out, applying a finish to cane seats or backs is a real problem and not easily done with good final results. 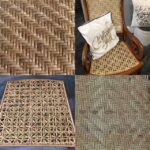 Please refer to the questions and answers I give which address that exact problem on the Seatweaving FAQ page of my website and the Article–What are Cane and Reed?. You can also register on my Seatweaving & Chair Caning Forum and do a Search to find out what’s been discussed on this topic before. Good luck and hope all this helps!